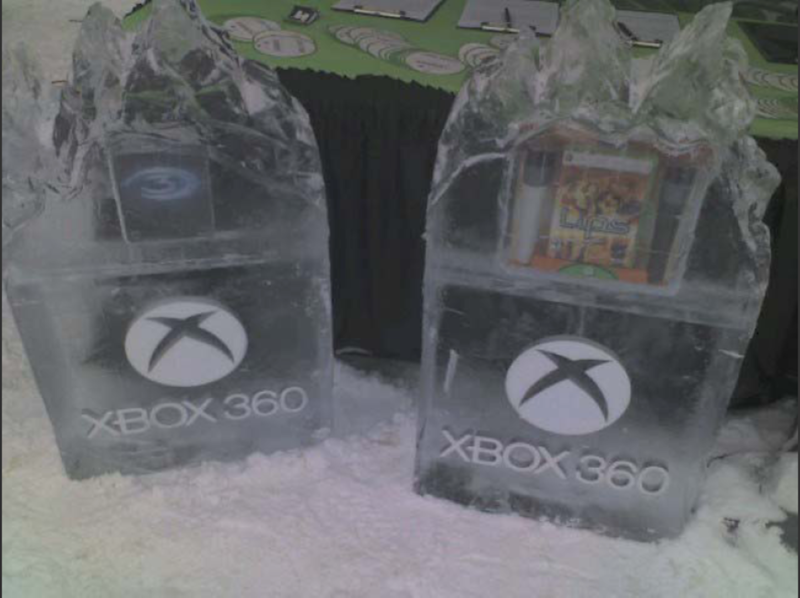 “XBOX 360 Winter Event” created for Wunderman. 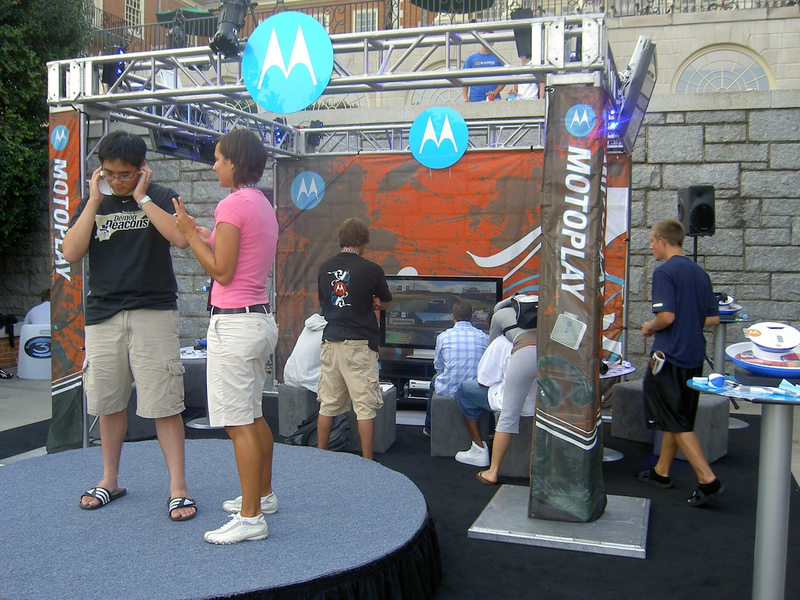 The question was how to bring fun and excitement to a booth that was outside, on a ski hill with no electricity to power an XBOX 360 gaming system. 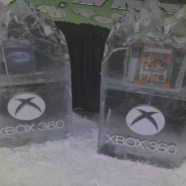 My concept was to freeze actual XBOX 360 games inside large blocks of ice. 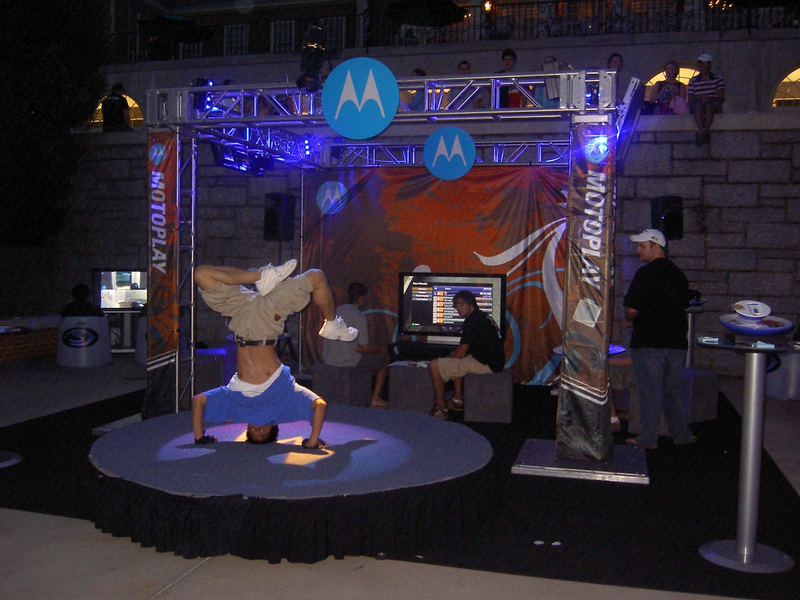 The resulting event attracted thousands of people who lined up for their chance to win. To play, they simply rubbed their hands on the ice to melt the block and win the games hidden inside.  Needless to say, it took a lot of people to participate and it quickly became a cool fan favorite with skiers and XBOX fans alike. 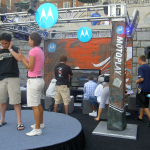 Nationwide MOTOPLAY and WHATDOYOUKNOWMOTO campus tour events created for Ogilvy hit more than a dozen schools with a first stop at my alma mater, Ohio University. 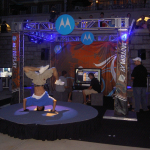 Students were encouraged to rush the stage to play with the latest wireless gaming headphones, music headphones and also learn more about Bluetooth headsets and new mobile phones.